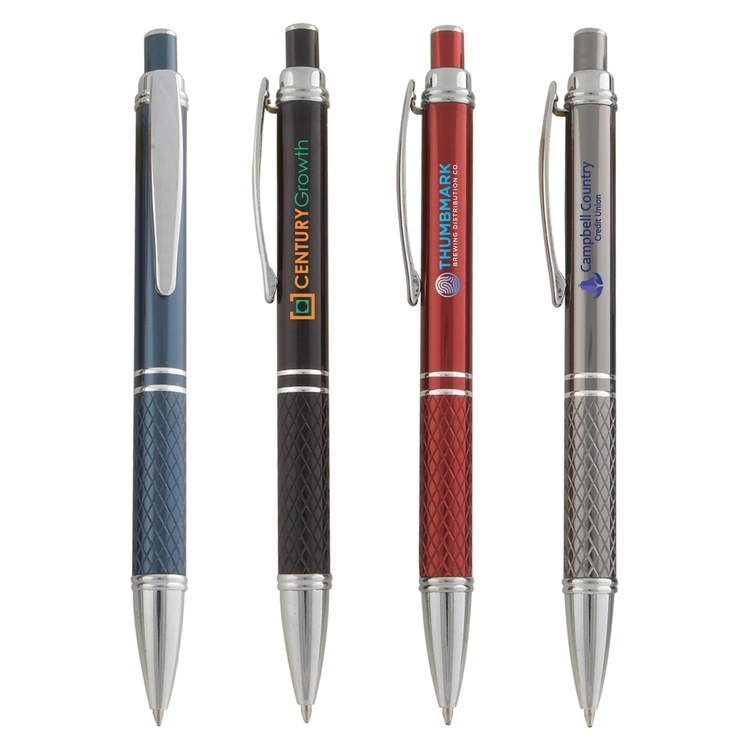 A new twist on one of the industry's most popular and best value pens, the Colorama Crystal Pen is sure to grab attention, with its frost trim & clip, and stunning translucent crystal barrel colors. 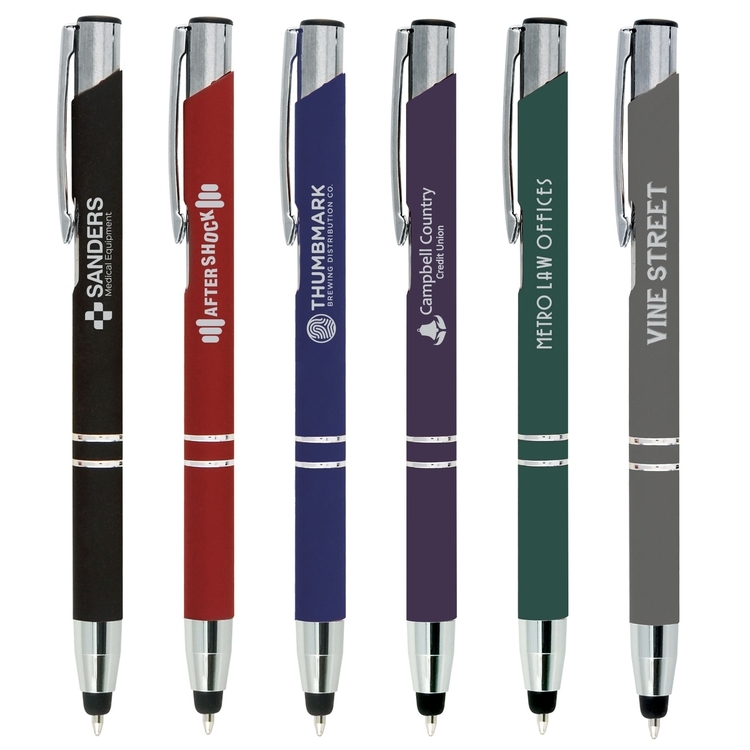 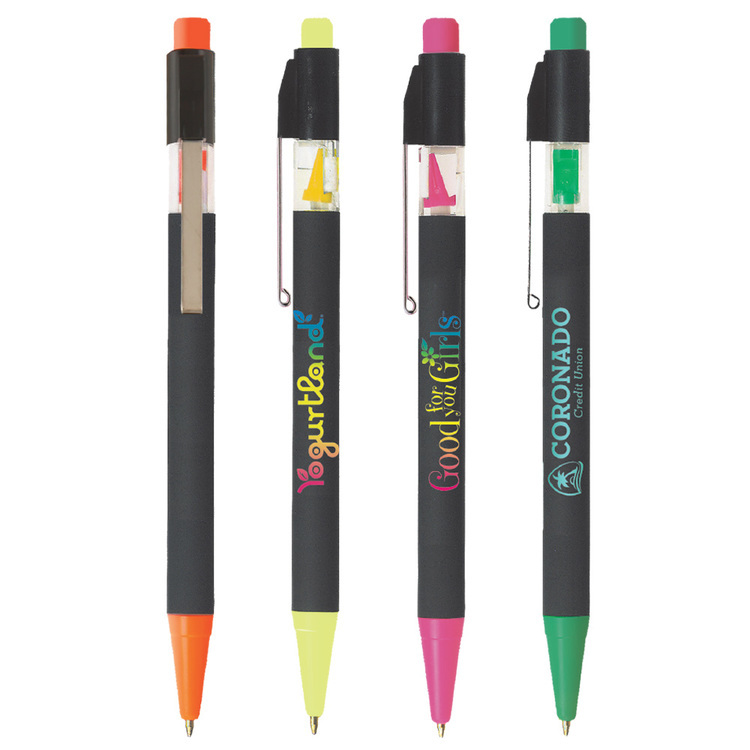 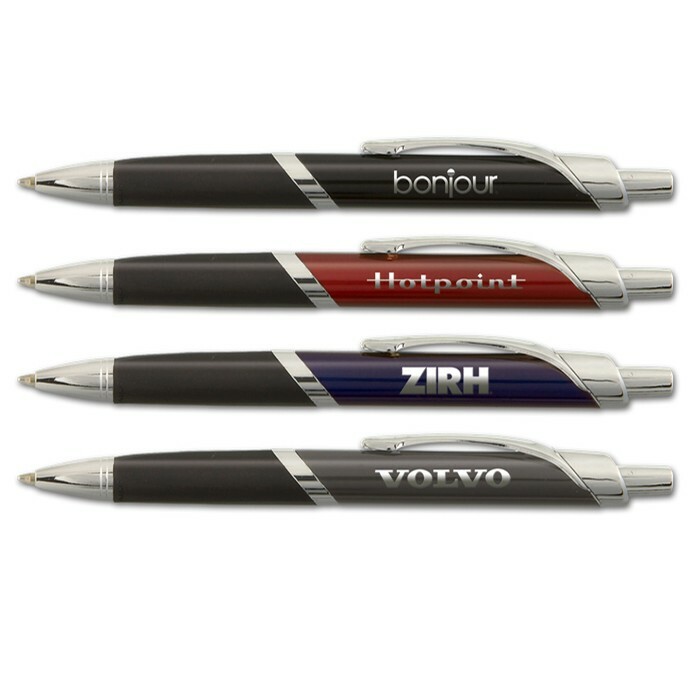 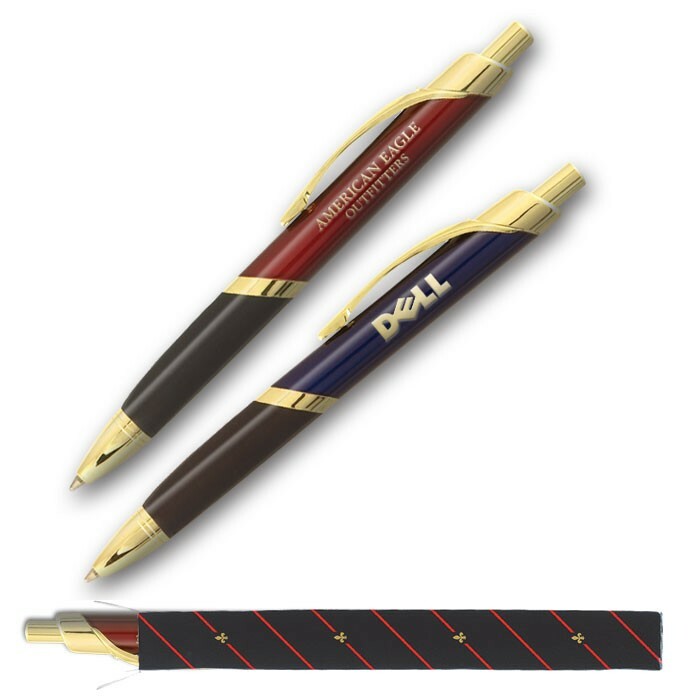 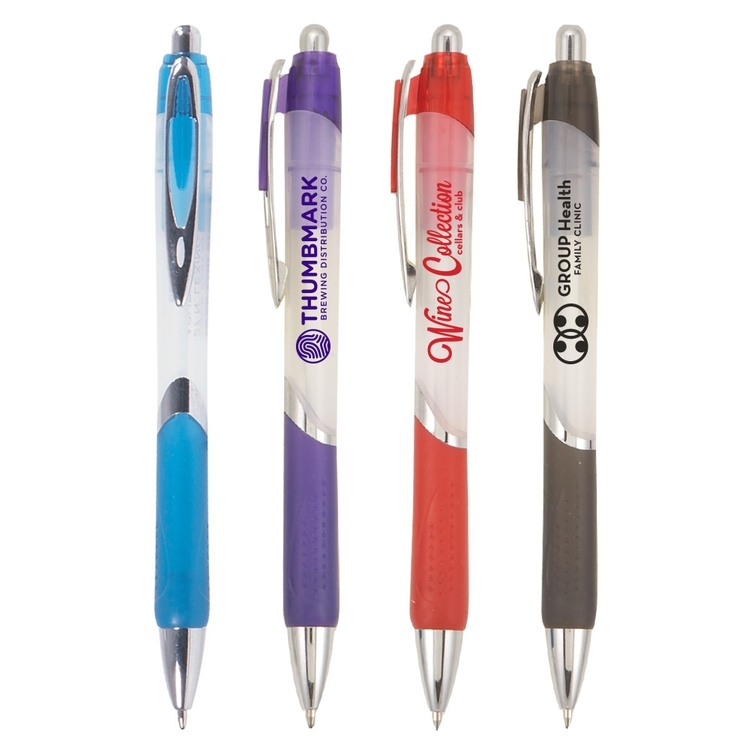 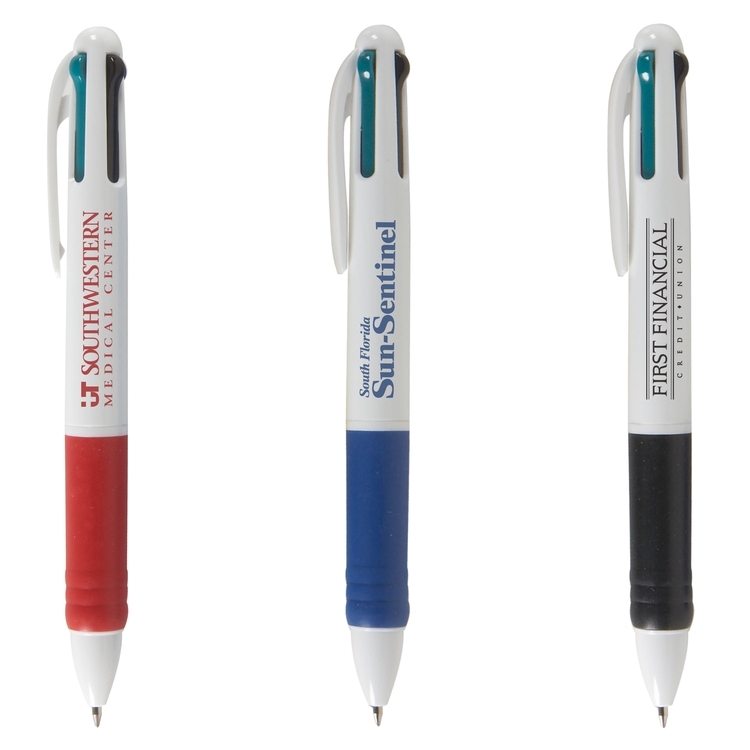 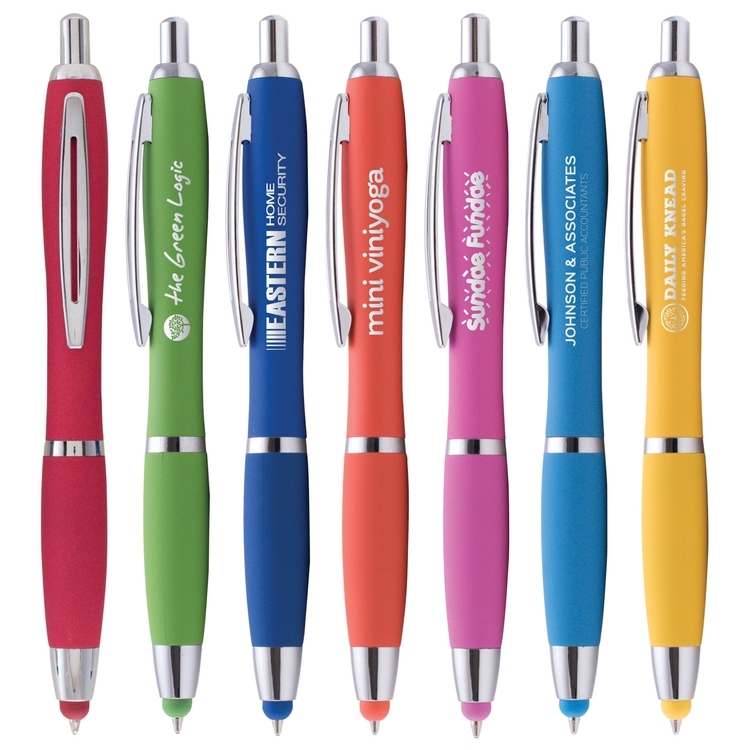 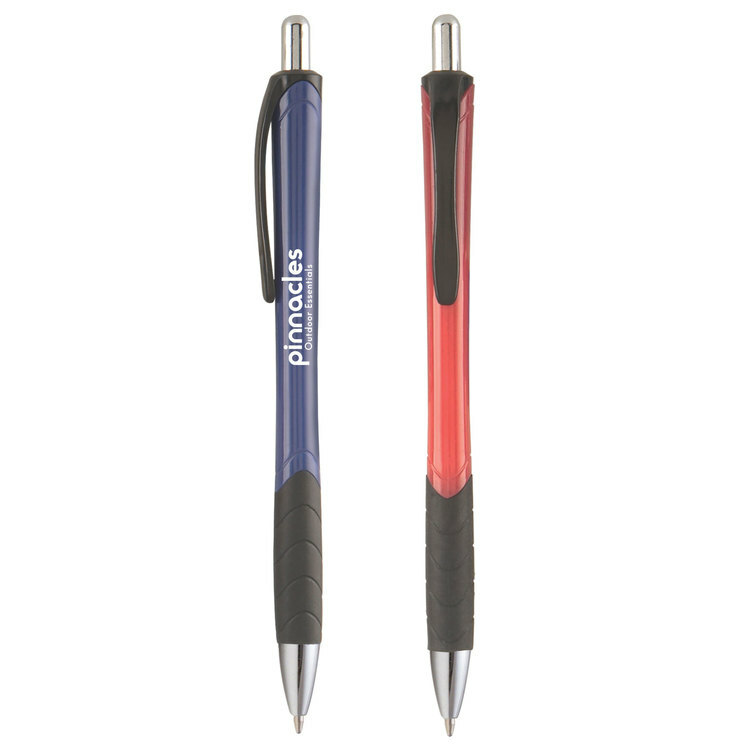 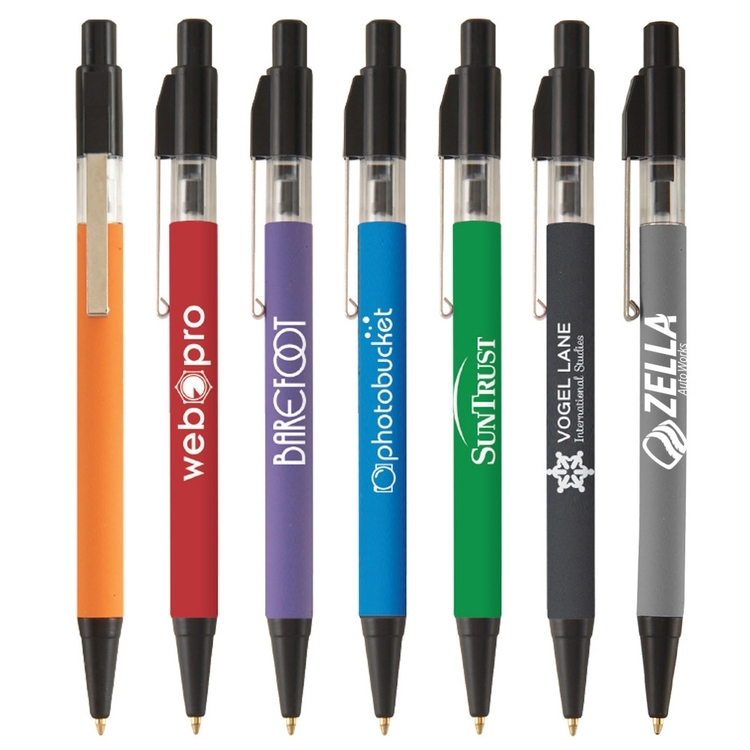 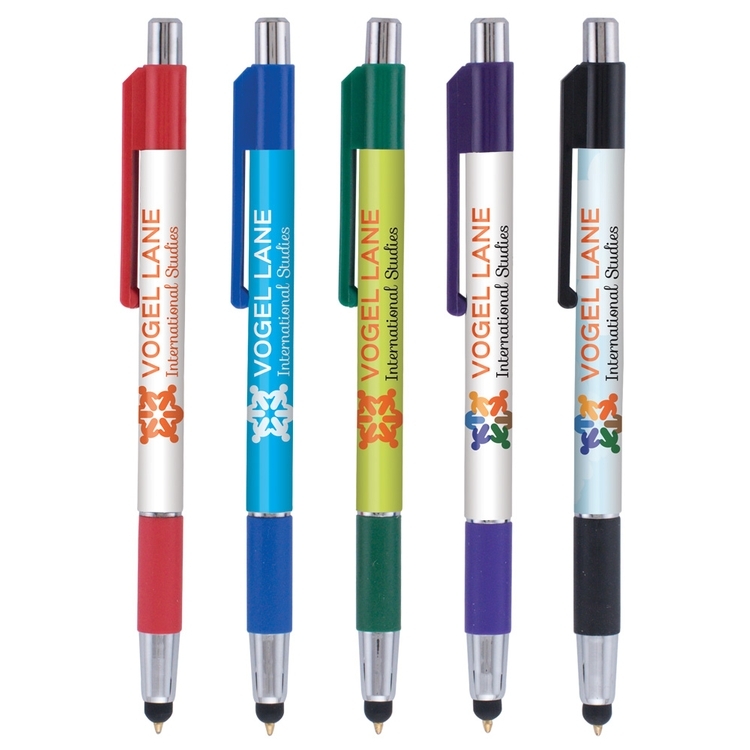 Add your company name, logo and message with a one color imprint. 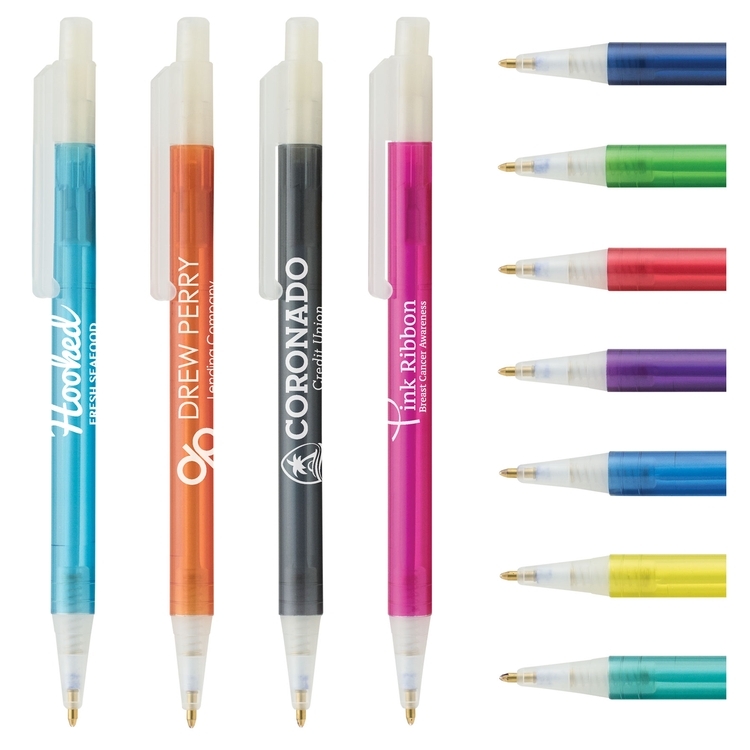 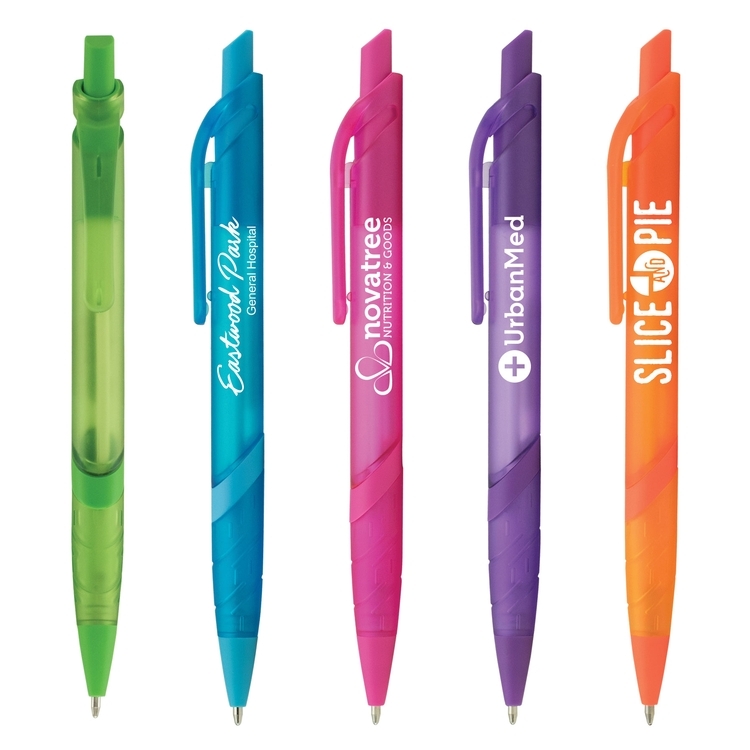 The Eversmooth (R) hybrid ink technology provides the easy flowing ink of a gel pen with the non-smudge benefits of a ballpoint in blue or black ink. 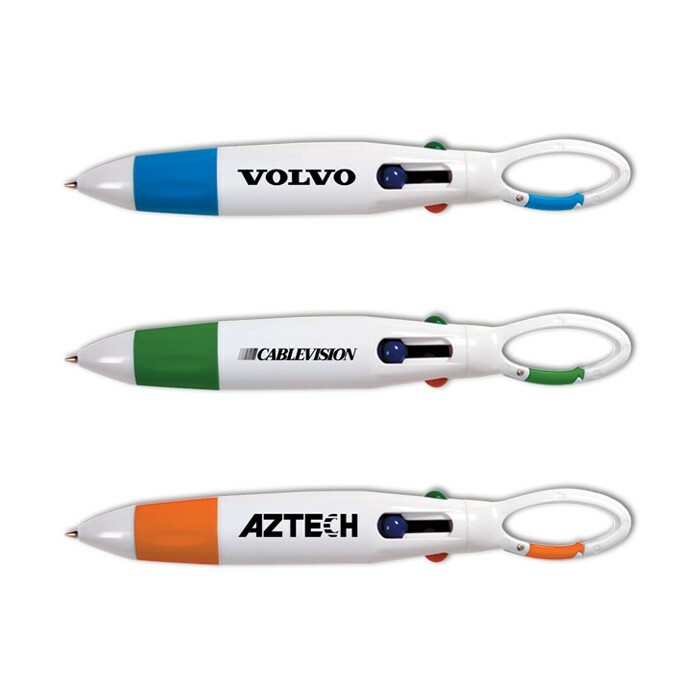 Made in USA of U.S. and imported parts. 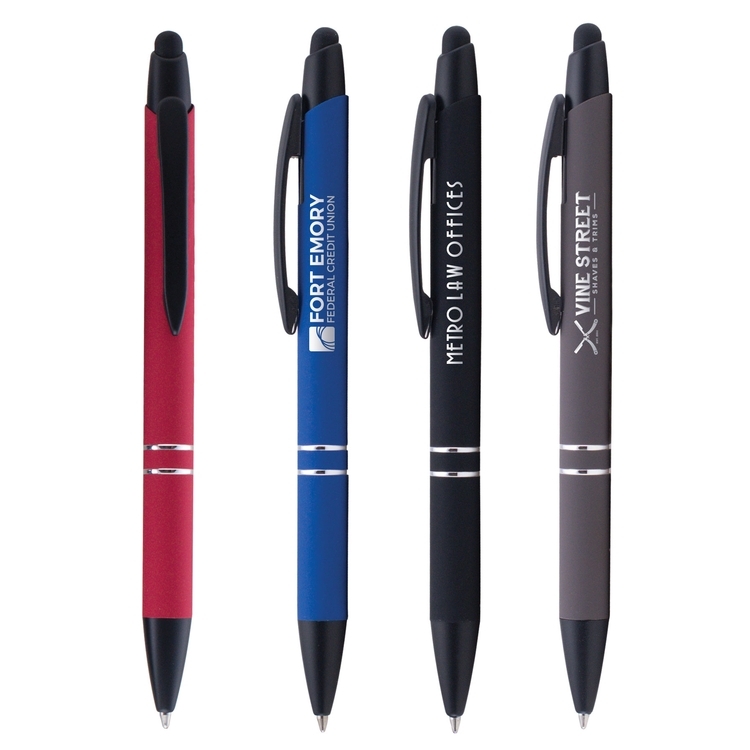 Setup No Charge Production Time 24 Hours (Must Meet Order Guidelines). 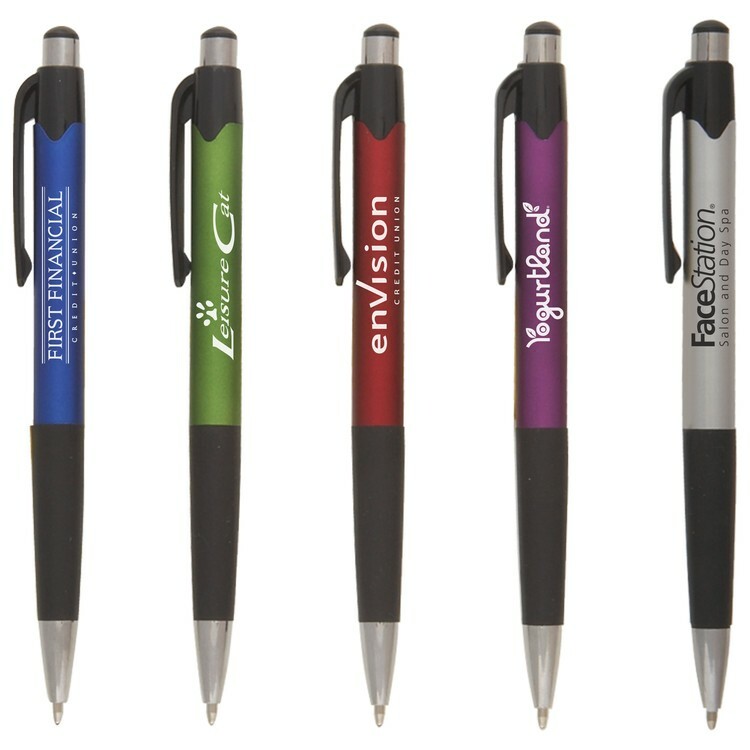 Imprint Area 2.75" x .75" Imprint Method Digital Shipping Point Shelbyville, TN 37162 Imprint Color White (Default) or Black (Recommended On Yellow) Weight 1.8 lbs/ 100 Ink / Point Black or Blue EverSmooth Ink / Medium Ballpoint (Default Ink Color is Black) Product Size	Dimensions: 5.88"(L) x .37"(D) Circumference: 1.16"